I have tried 100’s of different suns creams over the years, all no matter how expensive end up being greasy, thick or just generally not very nice. 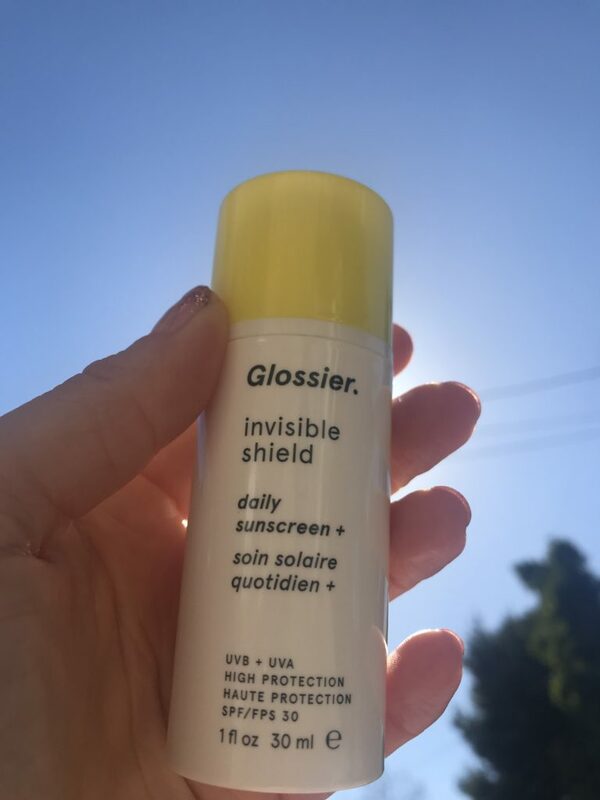 The Glossier sun screen is the revelation that I have been waiting for, it feels like very expensive face moisturizer, it’s light fluffy clean, and smells amazing. If you are heading into the sun any time seen do not leave without this in your suitcase. Introducing sunscreen for people who hate wearing sunscreen—a clear watergel formula filled with active microcapsules that instantly absorbs into skin with no greasy residue and zero white cast. It helps prevent sun damage and skin cancer, but also works to neutralize harmful free radicals, and keeps pollutant junk from getting in there in the first place—that’s the “+”. We want you to use it every single morning as the last step in your skincare routine.